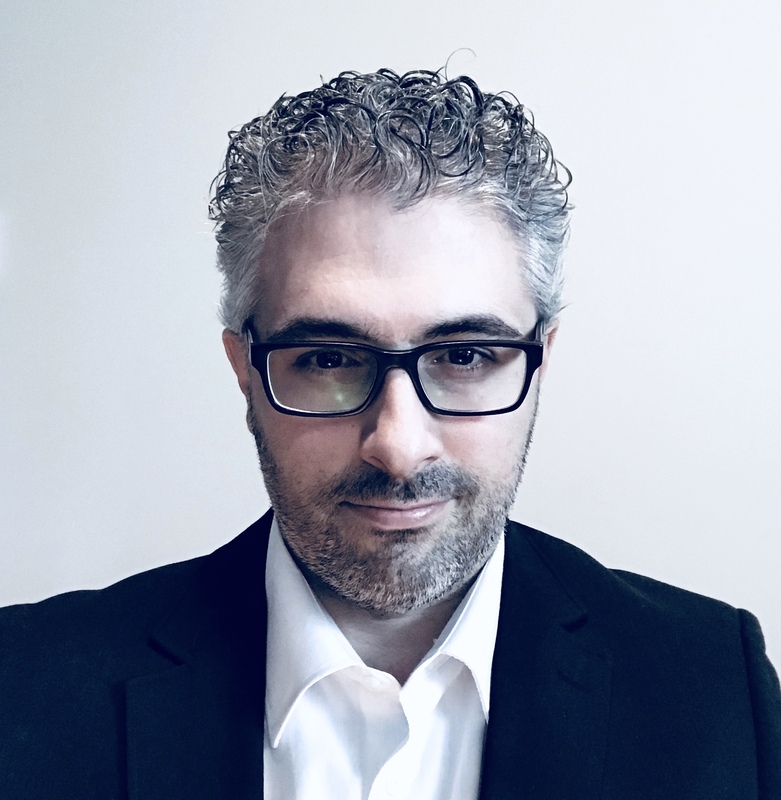 It looks like the Jody Wilson-Raybould / SNC-Lavalin story unfolding in Ottawa lit an fire under several pollsters in the country. 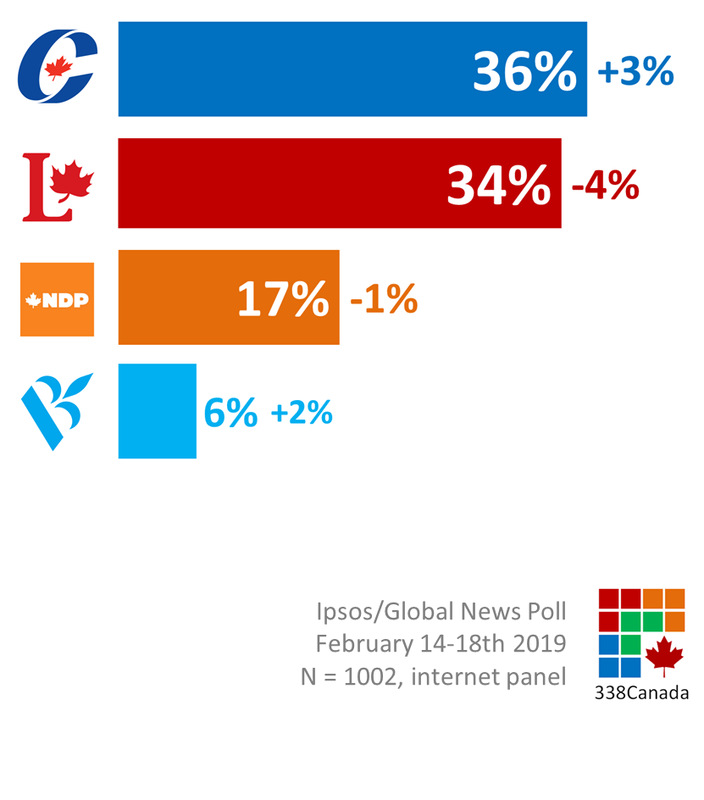 Two new polls, published in consecutive days, give a slight edge to the Conservatives over the Liberals. 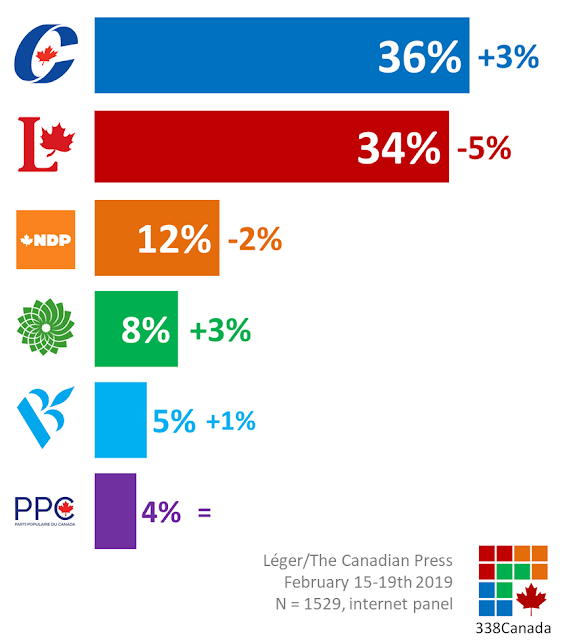 Today, The Canadian Press published Léger's new numbers, and they indicate pretty much the same tendencies as Ipsos the day before. Léger measures an 8 points swing, and the Conservatives take the lead (albeit barely) for the first time in a Léger poll since 2015 (according to Jean-Marc Léger himself on Twitter). Le PC passe en avant pour la première fois dans les sondages Léger depuis 2015. My sources tell me more new numbers are expected later this week. This surely will make the next 338 Electoral Update interesting to watch. Tune in Sunday for the update.